Tamil actor Dhanush’s upcoming film, Maari, is getting ready for a grand release on the 17th of this month. The censor formalities have been completed and it was issued a clean ‘U’ certificate. Written and directed by Balaji Mohan, this movie features Kajal Aggarwal as the female lead. It is heard that Dhanush will be seen in an out and out mass avatar in this movie. Already, the first look posters and the trailers caught up well with the audience. Vijay Yesudas, son of playback singer KJ Yesudas, is playing a special role in this film. This movie was produced by Radhika and Sarat Kumar in association with Listin Stephen. Anirudh Ravichander is the film’s composer and interestingly Dhanush has penned the lyrics for all the songs in this album. 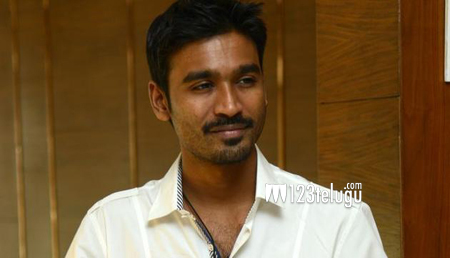 This is third time the young music director has worked with Dhanush.